Driven by environmental programs in the consumer electronics industry, portable electronics manufacturers choose lightweight and tough magnesium Die Cast Products for a variety of products from flash audio/video players to digital cameras, mobile phones, computer notebooks, radar detectors, and more. We are engaged in providing magnesium die castings. These are further widely used in various industries and in many other automotive industries. Our parts are made of high-quality raw materials. We offer our products at a very reasonable price range. 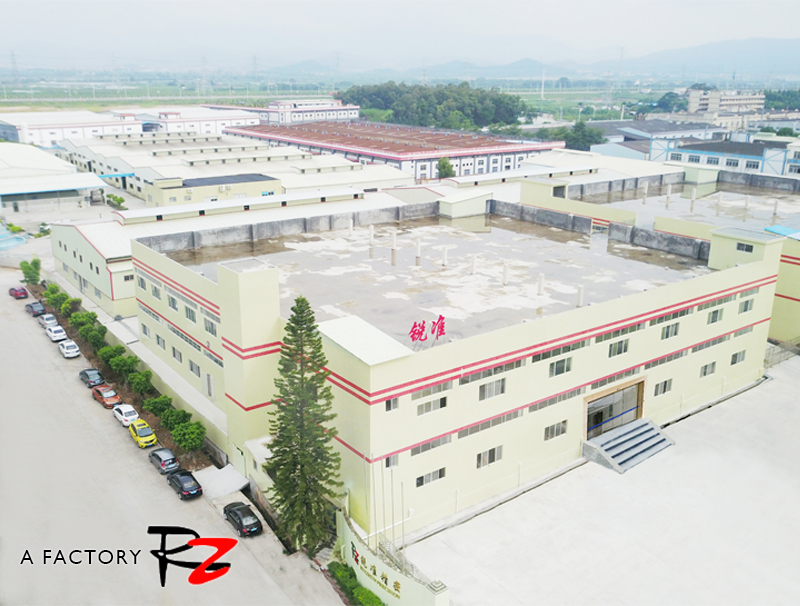 Ruizhun Precision Metal Co., Ltd. is a semi-solid die casting (magnesium alloy die casting), light alloy die casting, Precision Injection Molding, Mold Manufacturing, CNC Processing as the main business of the group factory. 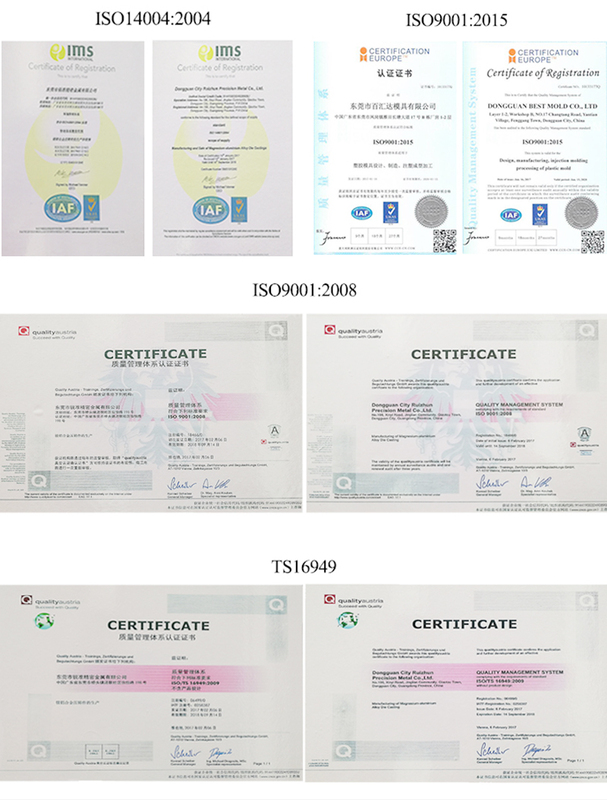 In 2017, it has developed into a national high-tech enterprise and passed ISO 9001:2015, ISO 14001:2015, ISO/TS16949:2016 quality management system certification, UL safety certification in North America, and has independent import and export rights. 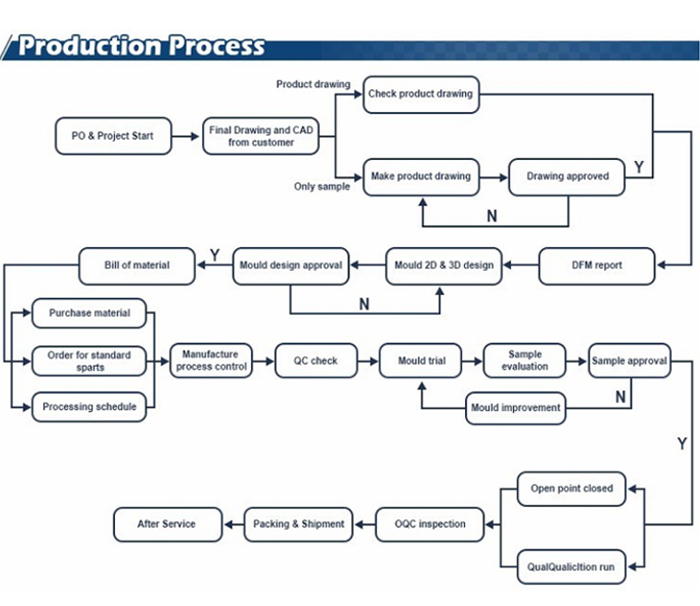 As a professional supplier of light alloy die casting and surface treatment, we are committed to creating a domestic advanced one-stop management "JIT product service supply chain of design-die/forming-mass production-quality management". There are two factories with a total area of 70,000_responsible for different processing contents. 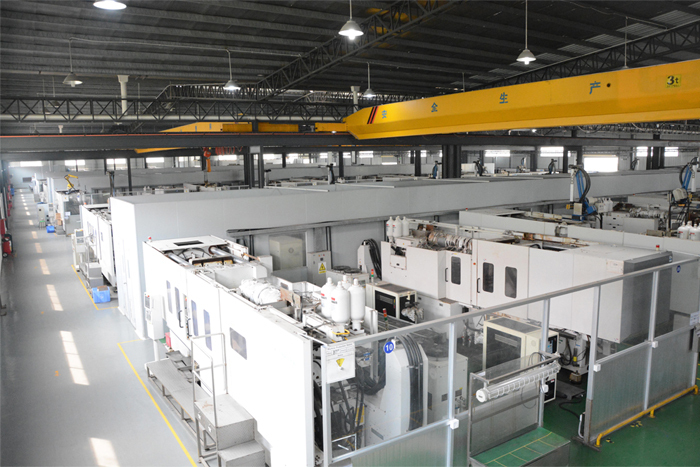 Plant B: Engaged in mold design, mold manufacturing, mold testing and production, precision injection molding plant. The company has a mature international standard product testing laboratory and metal post-processing workshop to meet customer requirements for metal products processing. 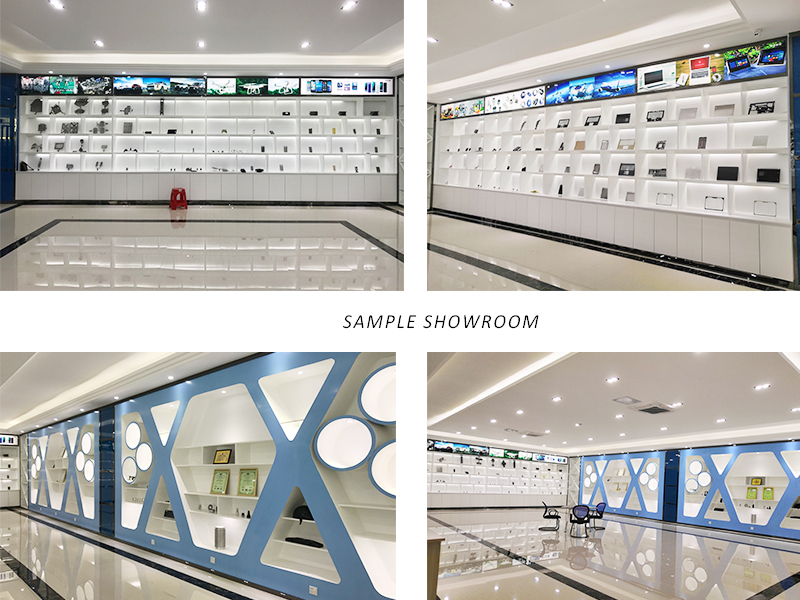 Equipped with high-standard testing instruments and equipment, through the scientific inspection of customer products, to ensure the high quality of products. Accurately and accurately attach importance to technology accumulation and scientific research development, and put forward the industry innovation trend of "magnesium culture". Strong technology research and development team and engineering design team have obtained 20 patents for magnesium alloy and semi-solid die casting technology and registered the trademark "Magnesium respect MEIZUN" in China and Germany. 1. 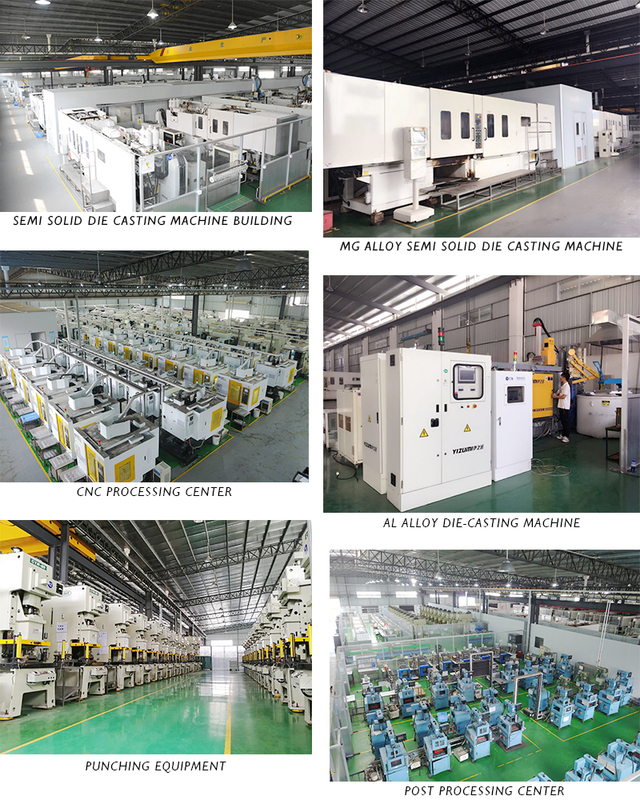 Semi-solid rheological die casting, 100 imported magnesium alloy integrated semi-solid die casting machines, 20 traditional liquid die casting machines, all equipped with automatic feeding and clamping system, to provide the largest and most advanced magnesium alloy forming and processing services. 2. 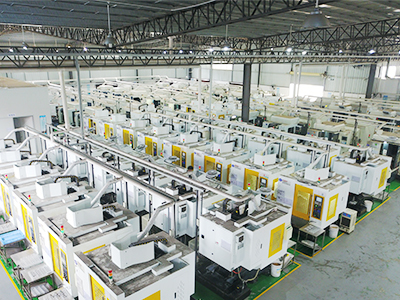 Precision Injection Molding: 75 sets of tonnage, monochrome and bicolor injection molding machines, injection molding and mold in the same factory area, smooth and stable process flow coordination. 4. Mold Manufacturing: 10 Mold Manufacturing Groups and Molding Machines, 15 years of Molding Experience, Die-casting, and Injection Molds are completed in the factory area. 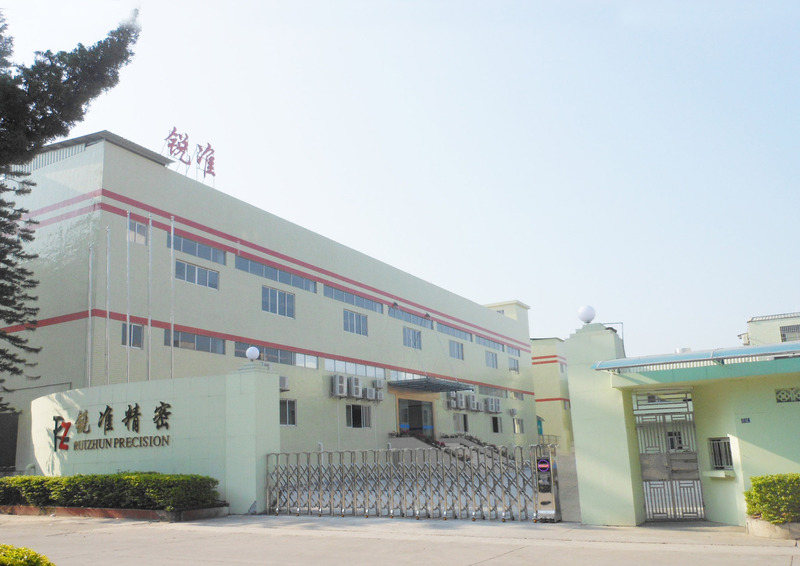 Company Name: Ruizhun Precision Metal Co., Ltd.